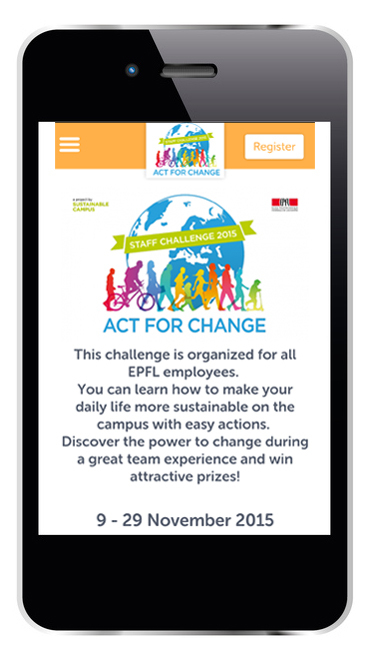 You can choose between downloading the WeAct app or using your local browser. WeAct is the provider of the software solution on which the One World Challenge Platform runs on. 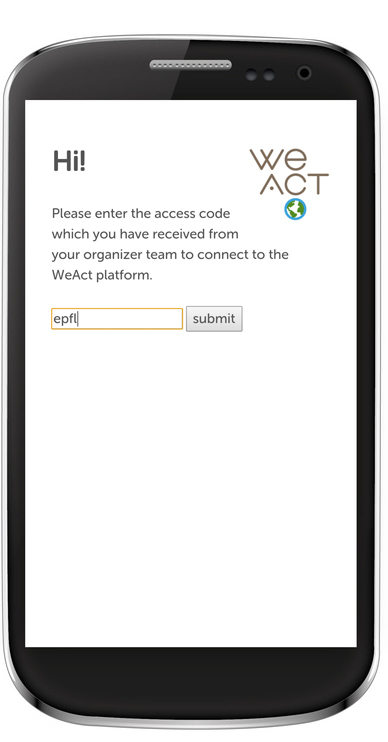 After downloading and installing the WeAct app on your mobile device, you will be asked to enter your access code. Simply enter oneworld and click on the submit button. After entering it correclty you will be directed to the platform. You can now use the platform like in a normal browser. Need help with the app or platform? It is nice to read such high-quality content. It is a good article that discusses the topic at hand quite well. I am looking forward to read more articles from your site. Keep up the good work. Visit https://www.traditionessaysonline.com/order-now.php to order quality essay papers. I used this app for past few months and get lots of benefits from this app. I download it from https://itowelrootapk.com in free mod and they provide me extra features as well.